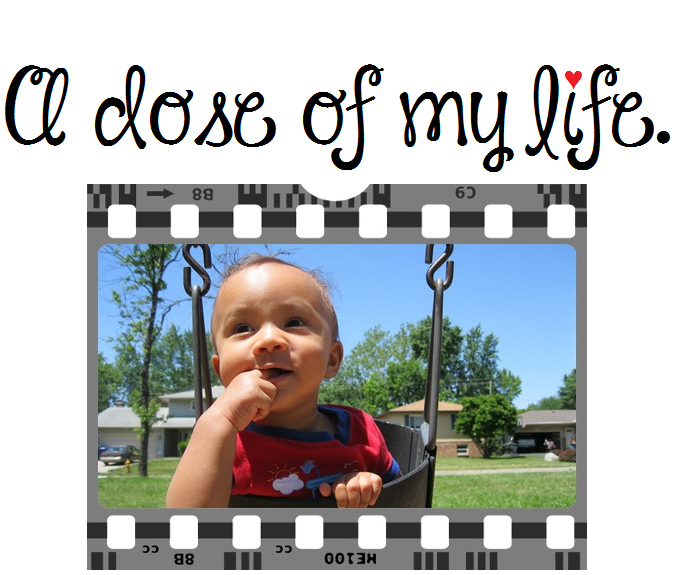 great | A dose of my life. You are meant to thrive. Do great things and start enjoying life. Stop thinking about why or how or when you will be able to do XYZ and just do it already! Today’s Affirmation: I declare my resources will multiply. Great relationships aren’t built in a day; great relationships are built daily. Today’s Affirmation: I’ve learned something valuable today. Together is a great place to be. Today’s Affirmation: I am grateful to each and every person in my life who has always been there for me during trials, tribulations and joyful occasions.